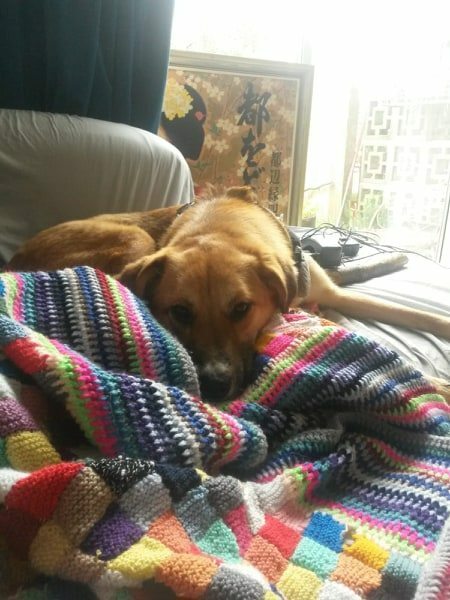 Rupert is a 2 year old Labrador cross. He is extremely friendly and loves all people. 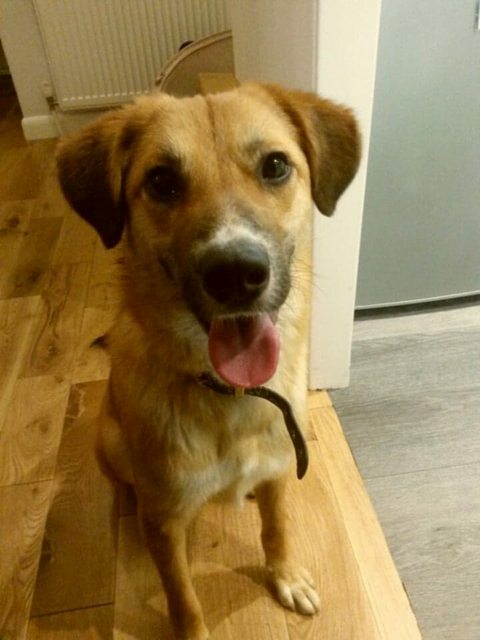 He is dog friendly and would love to be homed with another dog but this isn’t essential. He is not good with cats. 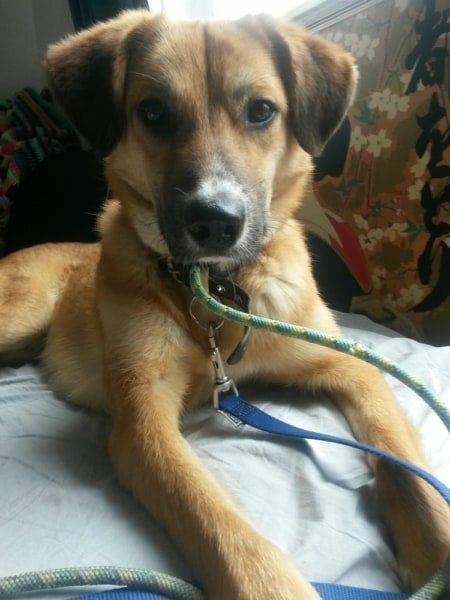 He loves to play and is a fairly energetic dog and is very eager to learn and learns quickly. He is fostered in the London area.